When cars came around, we had almost forgotten about the once-famous bicycles. Travelling had become faster and more comfortable with cars after all. But then, as we are turning towards more eco-friendly ways, the popularity of cycles is slowly rising up again. Environmentalists agree that these eco-friendly vehicles are the best bet against cars unless cheaper eco-friendly cars start appearing commercially. Even physicians recommend cycling – it exerts your body, is an awesome means of cardio, and looks after your overall health. In general, physicians have suggested that regular physical activities can help us prevent major diseases like diabetes, cancer, obesity, and even boost up our confidence levels. Especially in the modern age with the sedentary life that we are leading, it is of utmost importance that we take care of our body and mind. Cycling could be one of the ways to achieve that. But these are stressful times when we are mostly working on time-sensitive projects. We do not have the time to cycle to work. Automobiles still rule when it comes to time management. So, everyone around the world is in a strange fix – how can cycling be made attractive. Poland came up with an awesome answer. 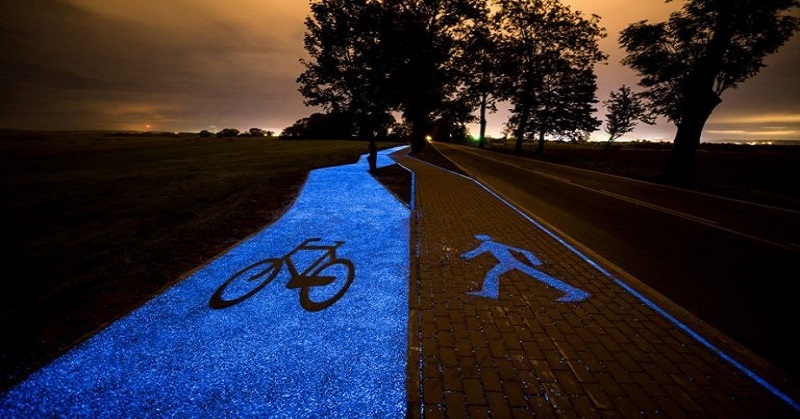 How would you love to cycle on a glowing road? Back in 2016, Poland unveiled the glow-in-the-dark bike lane. Located in Lidzbark Warminski, Poland, the urban planners of this area have always wanted to find an innovative method to make cycling safer, especially during nights. Plus, they wanted to make it attractive. So, they developed a path that is made of luminophores, which are small crystal-like particles of phosphor. These are solar-powered particles which get recharged by the sun in the day, and can glow up to 10 hours during nighttime. Engineered by the TPA Instytut Badań Technicznych Sp. 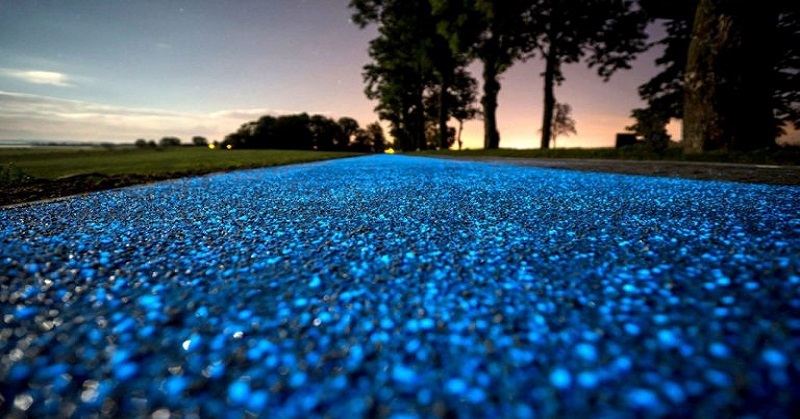 z o.o, this path was partially inspired by the solar-powered bike lane Van Gogh-Roosegaarde Bicycle Path that was unveiled in 2014 in Studio Roosegaarde, Netherlands. However, the lane of Poland is a bit different. Unlike the bike road of Netherlands which uses solar-powered LEDs, the road in Poland does not use any kind of external power. The design generates power on its own and it has been tested for wear and tear. 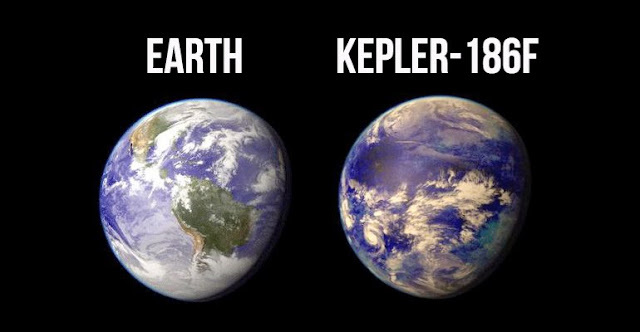 It has been estimated to be long-lasting and we can hope it remains so.